Clinics make the best classrooms. Patients make the best teachers. 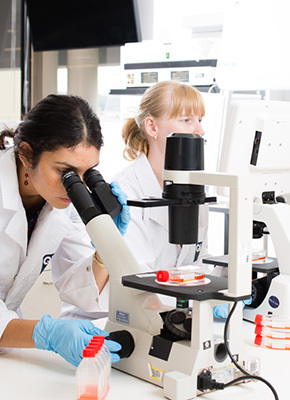 Make a difference in real lives with a health degree from QUT. Get the hands-on experience you need to be a successful and confident health professional. Our courses have practical experience built into the curriculum, meaning that you’ll work in real clinics, hospitals, laboratories and community settings. Our students complete placements and internships in community and healthcare settings both overseas and here in Australia. 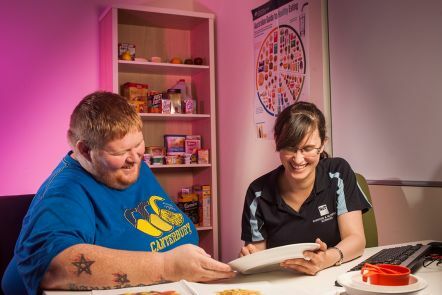 Why study health at QUT? Graduate ready to step into industry with experience and confidence. Opportunities for international experience as part of your studies. Treat real patients in state-of-the-art health facilities. Learn from professionals and academics with years of experience in clinical settings, community groups and not-for-profit organisations, consultancy and research. 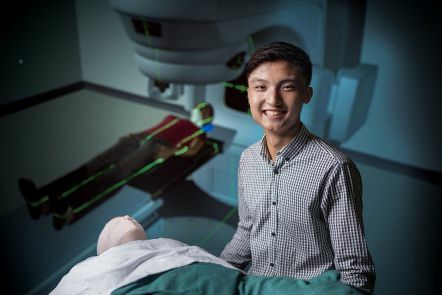 'Radiation therapy interested me due to its combination of technical skills, ever-changing research, and engaging interactions with patients. I chose QUT because it seamlessly incorporated in-class theory with real-world experience. 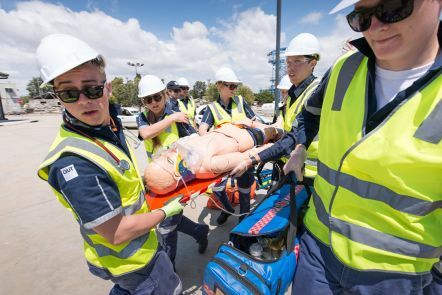 Paramedic students participate in training exercises including trauma and road accident workshops. Work alongside Queensland Ambulance and Queensland Fire and Emergency Services officers to assess situations and devise plans to ensure the safety and support of trapped patients. 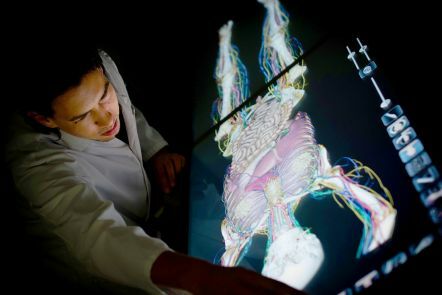 The anatomage table displays life-sized 3D images of the human body on a screen that resembles an operating table or hospital bed. Using the touch screen, you can explore the human anatomy by rotating the body and cutting to reveal details of internal organs. The technology is so advanced that you can see fine details including nerves and blood vessels. Health students work with real patients under the supervision of professionals at QUT Health Clinics located at Kelvin Grove campus. The clinics are fully equipped to provide services in exercise physiology, nutrition and dietetics, optometry, podiatry, social work, and psychology and counselling. Study a QUT course and join our world-leading graduates. Find out how our courses can put you on the path to success. Health students work with real patients under the supervision of professionals at QUT Health Clinics located at Kelvin Grove campus. The clinics are fully equipped to provide services in exercise physiology, nutrition and dietetics, optometry, podiatry, social work, and psychology and counselling. Our teaching staff have spent many years working in healthcare and community settings, and will give you first-hand knowledge of working in the field through case studies and personal experiences. You’ll benefit from their extensive industry links as you begin to build your professional experience. 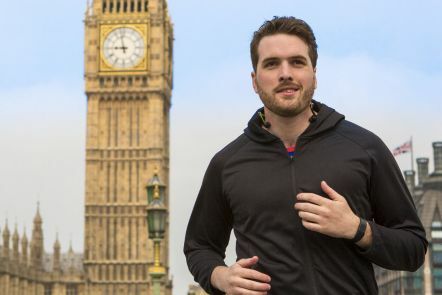 A health degree could be your first step to creating new, innovative health solutions. We’re committed to research outcomes that can be translated into practice for immediate effect. We have more than 1,200 researchers working in world-class facilities that are linked to major Brisbane hospitals. Significant areas of focus include biomolecular and biomedical innovation, behavioural neuroscience and mental health, injury prevention, and chronic disease prevention.